June 4, 2016 ~ NickyB. This week MJ wrote another note and taped it to his door. Once again I overheard him in the kitchen giggling as he wrote the note. 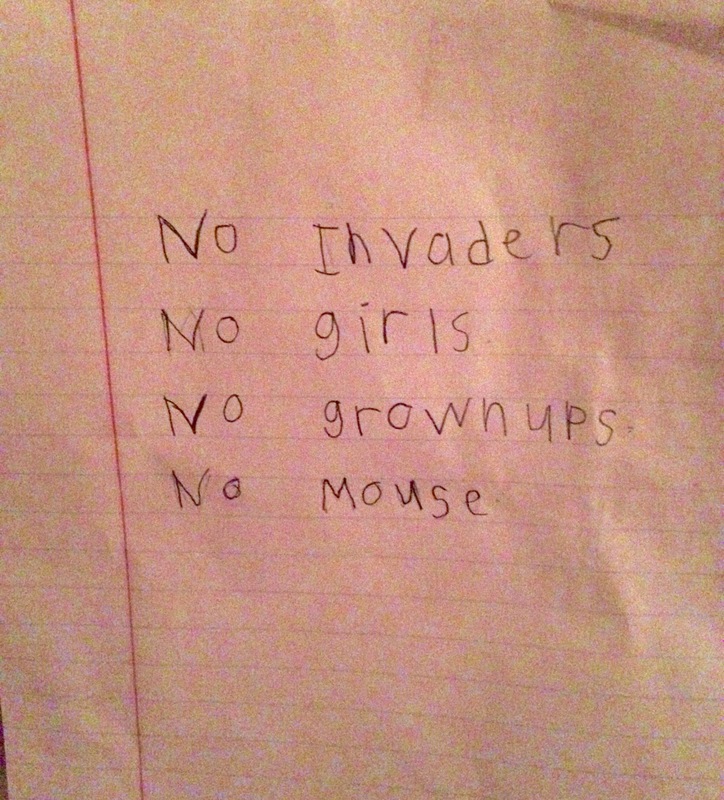 When I read it I was a little concerned with the “no mouse” comment he wrote because he is so literal. I had to ask him if he saw a mouse and he said, “no mommy I didn’t see a mouse.” He watches a lot of Tom and Jerry so that may be where he gets it from. However, I’m going to keep a look out for any “invaders” lol! 😂😂😂 no mouse!!!! I would’ve been concerned too! I love it! Sylvester is ready, willing and able to take care of any mouse invaders!! LOL!! Mice and waterbugs have no chance in our house!! 🙂 Unfortunately Sylvester tends to bring his prizes to me early in the wee hours of the morning!! lol that is too funny and I would also be wondering about the mouse! love the penmanship! I think his note is to the point! and I know his hand writing is a heck of a lot better than mine! As for me, I would be pleased with the NO mouse!! Wonderful stuff! 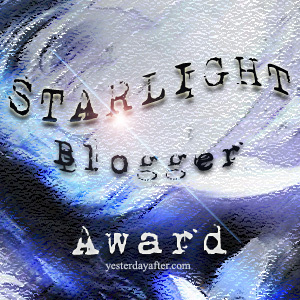 !… Thank you for sharing! !